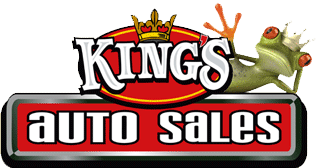 King’s Auto Sales Now Has 2 Locations To Serve Our Customers Better! We sell hand-picked, clean vehicles with affordable pricing! 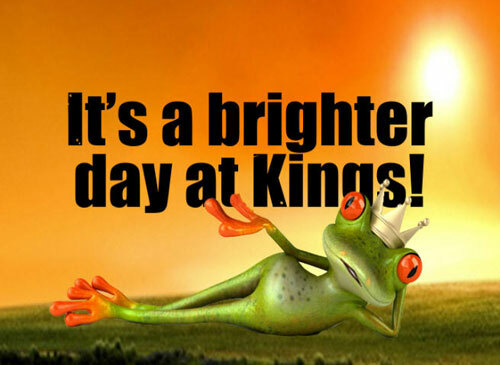 King's Auto Sales also provides in-house financing (BHPH) for every level of credit! Combined with our no pressure, helping attitude, make King's Auto Sales your next stop on your way to a new vehicle!